Here at Inhabitat we’ve seen kinetic batteries before, but a Japanese researcher has developed a new type of kinetic button battery that is able to generate and store a remarkable amount of energy from vibrations. Developed by Toshiyuki Ueno at Japan’s Kanazawa University, the petite powerhouse could one day energize everything from watches to large appliances. The battery has an energy density of about 22 mW/cm3, which is currently 20 times higher than other vibration-driven generators that are made with piezoelectric materials. 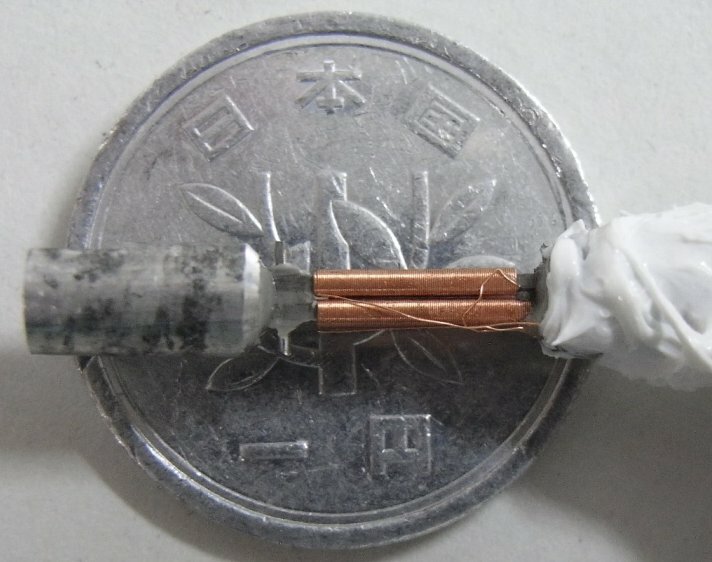 In order to generate more power from the ‘button battery’, Ueno utilized ‘galfenol‘ in the construction of his generator. Galfenol is an alloy of iron and gallium with magnetostrictive properties which, just like piezoelectric materials, react when stretched mechanically. Magnetostrictive materials are used in kinetic devices because they react when a magnetic field is applied to them, changing their shape in response. They were first used in 1998 in the construction of a vibration-driven generator. Using galfenol, Ueno was able to create a magnetostrictive structure that was small in size, but powerful enough to generate electricity. 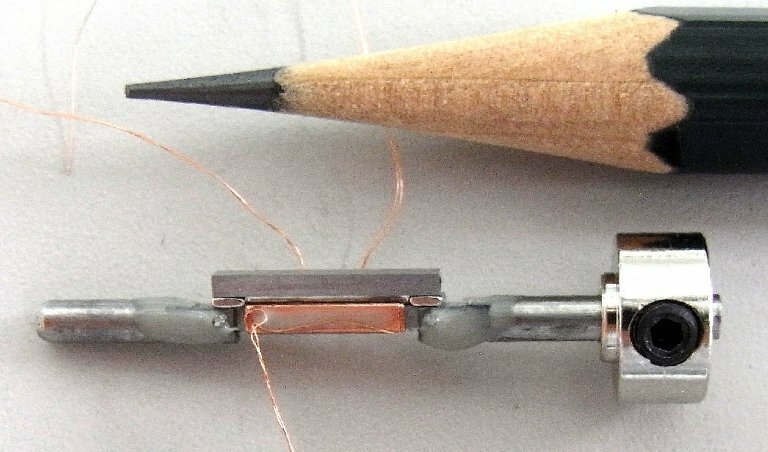 Ueno used Galfenol’s ductility by fixing together two long and thin magnetostrictive elements, while he added weights to their other ends. Electricity was then yielded by adding coils around the elements in order to create physical stress and magnetization in order to produce an electric current. “Because Galfenol is a ductile material, even the thin rod-shaped structure does not easily break,” Ueno said. He also added that galfenol can be used in environments with unique conditions, as galfenol is able to withstand temperatures of 700 degrees Celsius. In addition to its obvious application in watches, Ueno’s generator could potentially be used in highways to generate electricity from passing cars to power lights and billboards. Nice article and an interesting bit of kit Not my field but shouldn't the energy density be in mWh/cm3? Here at Inhabitat we've seen kinetic batteries before, but a Japanese researcher has developed a new type of kinetic button battery that is able to generate and store a remarkable amount of energy from vibrations. Developed by Toshiyuki Ueno at Japan's Kanazawa University, the petite powerhouse could one day energize everything from watches to large appliances. The battery has an energy density of about 22 mW/cm3, which is currently 20 times higher than other vibration-driven generators that are made with piezoelectric materials.